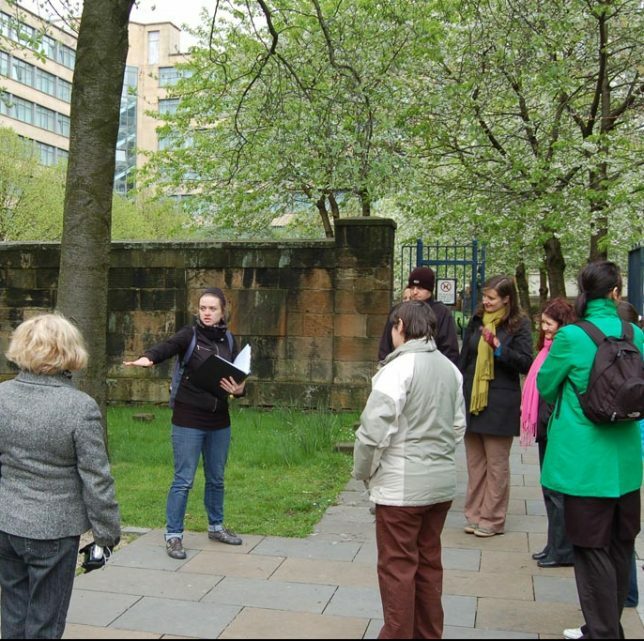 Glasgow Women’s Library’s Women Make History group launched Glasgow’s first Women’s Heritage Walk in June 2007 as part of the West End Festival programme. There are now 6 different walks around the city and a Heritage Bike Ride for those who prefer to travel on two wheels. 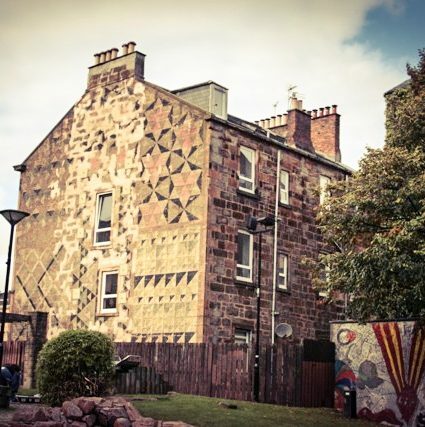 Walks are open to all and give a unique and inspiring insight into the hitherto unsung women who made Glasgow; pipe-smoking forewomen, revolting schoolmistresses, suffragettes, the brazen women of Glasgow Green, Battling Betty, and many, many more! We run each walk several times each year – take a look at our upcoming walks, or sign up to our mailing list to receive updates. Places on these walks always book out quickly, so if you’re part of a larger group you may wish to consider booking a custom walk. The walks have been developed with grown-ups in mind but are suitable for young people and children too. GWL learners, volunteers, sessional staff and members of the Learning Team are involved in the development of these walks and we are always looking for more content and information, whether you want to contact us through the website or input your ideas during or after a walk. There are lots of ways to get involved in the Women Make History project. 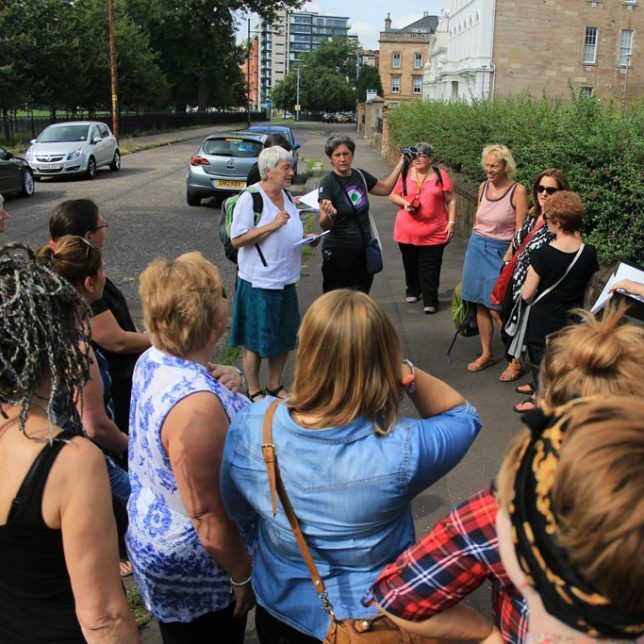 Glasgow Women’s Library has a group of trained tour guides who are experienced in taking out varied groups on our specialized Women’s Heritage walks. 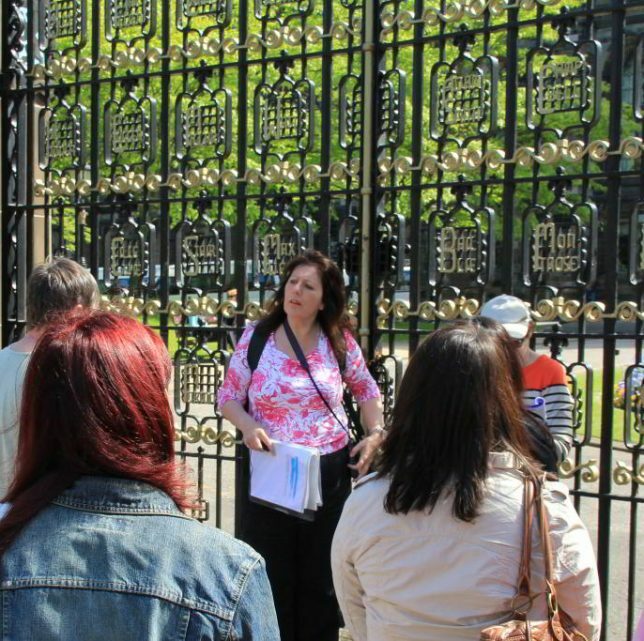 Tours can be undertaken and adapted for specific groups and organisations (for example, for groups with a common interest or groups visiting Glasgow for the first time). 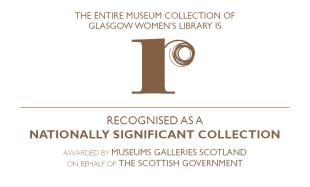 Some of the groups we have delivered tailored tours to include: Paths for All annual conference delegates, Civicus conference delegates, Edinburgh International Women’s Group, Marseilles Women’s History Group and other local, national and international organisations. 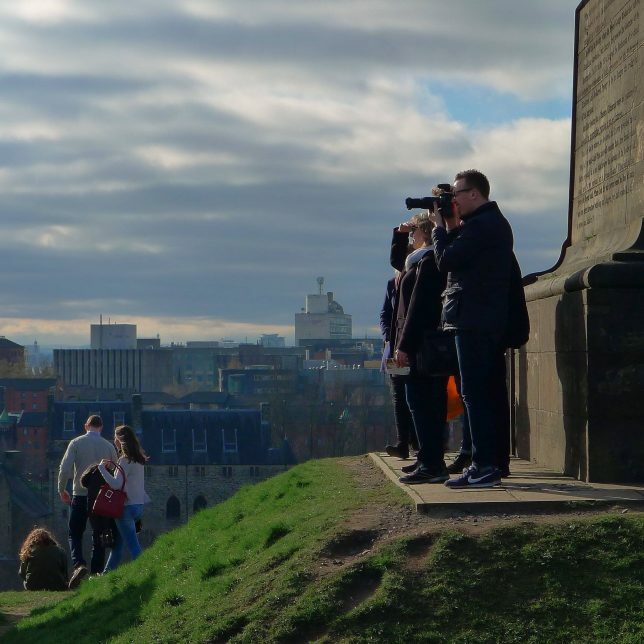 Our tours offer an exciting, informative and informal learning opportunity for groups giving a unique and fascinating (re-)introduction to Glasgow’s landmarks and history. The tours are appreciated by all ages, genders and backgrounds and can be an inspiring starting point for a group hoping to undertake their own women’s or local history project. 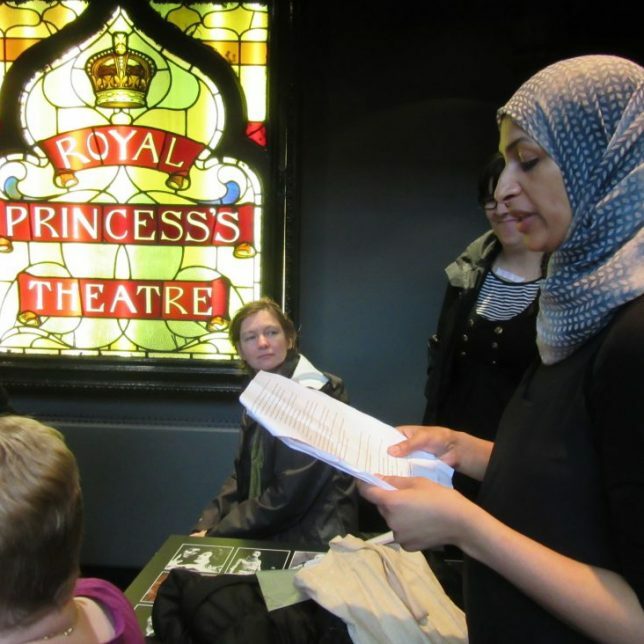 We also offer workshops in researching women’s history and developing your own women’s history walk – see our Inspiring Resources for more information. If you would like to discuss our rates and availability please contact us.